This easy slip on sandal by Rock Spring is your go to shoe to wear around town! 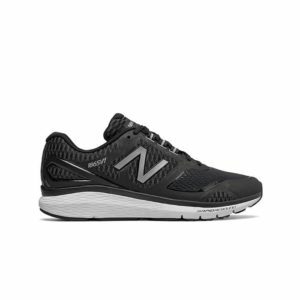 Turn your walks into a workout with the New Balance 1865. This Visco-GEL cushion relieves metatarsal pain caused by excessive pressure or friction on the ball-of-foot. Helps relieve calluses and absorbs shock that can cause a burning sensation. It can be washed and reused. No adhesives added, just a Visco-GEL that wraps around the second toe to keep the cushion in its place. Hammer Toe Cushion supports hammer, claw, mallet or arthritic toes, while easing pressure on toe tips. Helps prevent corns, calluses and blisters, and comforts related forefoot pain. Long-lasting. Fits comfortably in most shoes. This doctor-developed splint guides the big toe towards its proper position while gently stretching tendons and muscles to help slow progression of the bunion deformity. Recommended by foot specialists to patients who want to avoid or postpone bunion surgery.